Skara Brae, a stone-built Neolithic settlement on the Bay of Skaill, Mainland Orkney. Scotland has a plethora of ways to theme events, Clans, Whisky, Movies and in the last couple of years we are being asked more and more frequently to devise programmes based on the incredible archaeology the country has to offer. Orkney is now becoming one of Scotlands most popular visits with tourist numbers up from 36,000 to over 120,000 last year. They go to see Skara Brae a perfectly preserved village from 3000 years ago along with Maes Howe a pre-historic burial mound, the Ring of Brodgar and the standing stones of Stenness. All of it makes up the neolithic landscape of Orkney which is now a UNESCO world heritage site. Norwegians, in particular, are interested in Orkney given the shared Viking heritage. In addition to the archaeology, there are whisky distilleries to visit and amazing hotels to stay including Balfour Castle an exclusive use property, perfect for small groups. For archaeology incentive themes closer to Edinburgh there is the National Museum of Scotland where you can have drinks and a gala dinner surrounded by the amazing finds that have been made over the years. 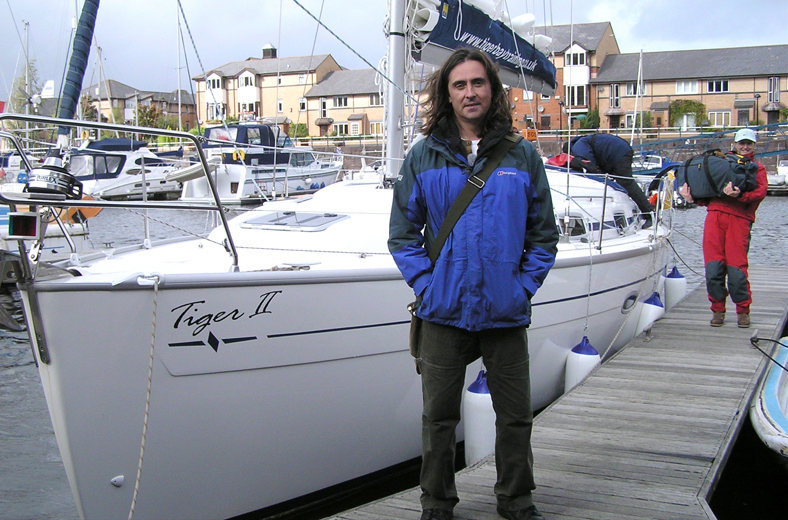 Scotlands most famous archaeologist Neil Oliver from the BBC programme Coast and A History of Scotland can be arranged as a guest after dinner speaker. Another option is to travel in time on a visit to the beautiful Isle of May in the Firth of Forth, visit the harbour, lighthouse, beacon, wartime remains, the bathhouse and St Adrian’s Priory. You will be met by an expert who excavated some of the archaeology on the island and will give his insight and experience too much of the island 4000+ year history. On top of all that, the wonderful birdlife and seals will be all around. Or what about lunch on an Iron age lake dwelling with demonstrations of the life and food our ancestors lived.